JANA OWEN - Attitudes Dancewear Etc. 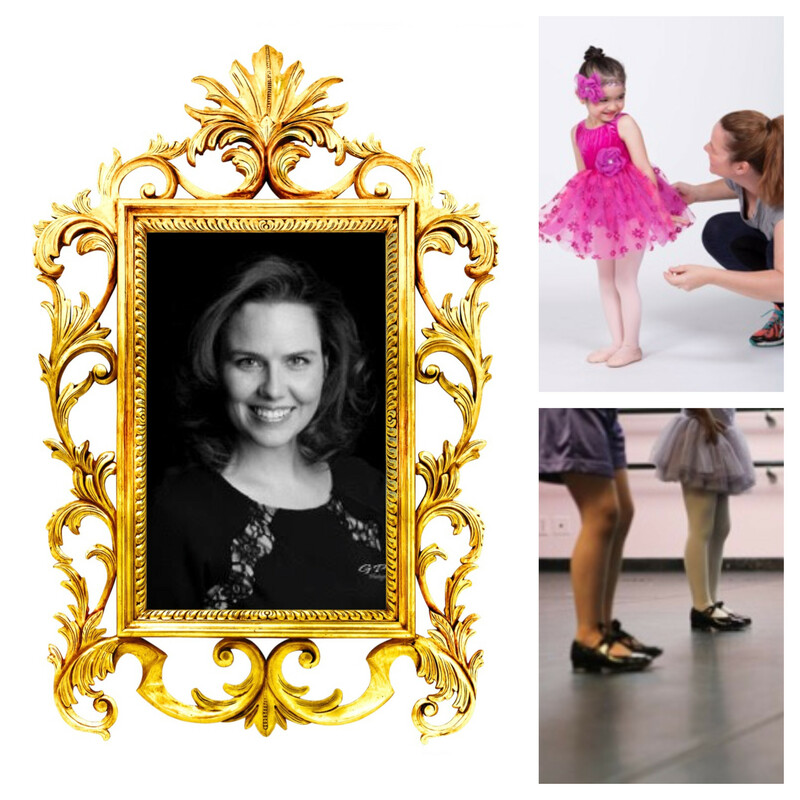 Midwest Dance Mechanix, founded by Jana Owen 8 years ago, has grown from 30 to 355 students, and now has 9 teachers and 3 dance studios. 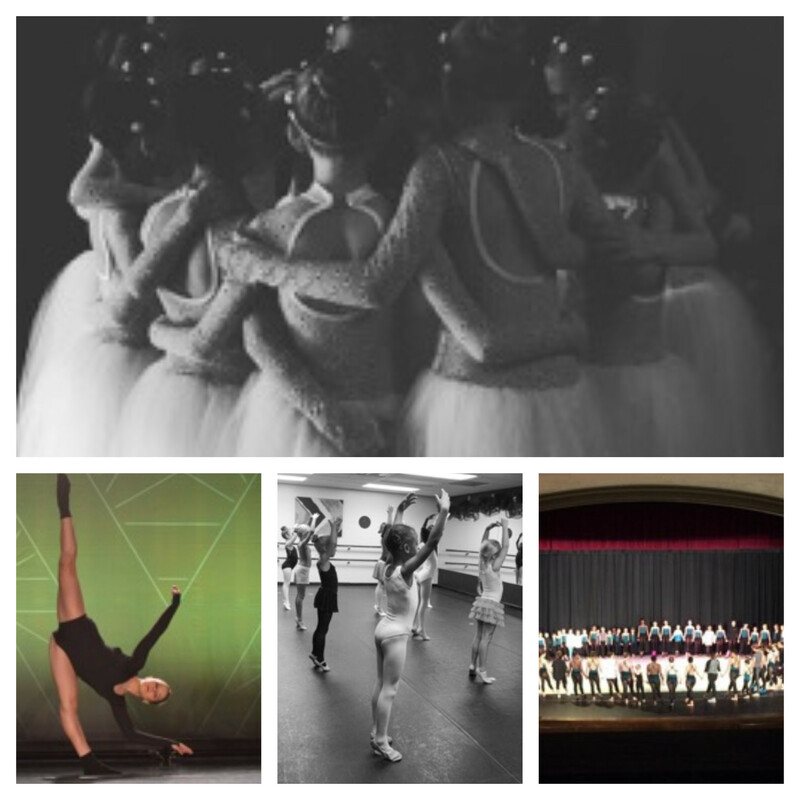 In addition to three annual competitions and a year end recital, they have a fall ballet by their youth performing ballet company, En Avant; a holiday showcase with Nutcracker excerpts, and a company showcase in early spring. This past summer they also had several camps, such as their unicorn camp which included arts and crafts, dancing and glitter. In an interview with Jana, we discussed everything from her initiation into dance to how the dance world has changed, as well as the lessons she’s learned from the teaching process. Miss Jana, I just wanted to talk to you a little bit about your history, where you’re from and why you started dancing. I’m from Wichita, and when I was nine my parents gave me dance lessons for my Christmas present. It was pretty great. I believe I was there for maybe a year and a half, two years. And then Miss Jamie [who] was my teacher there, and she had suggested that I go somewhere that was ballet specific. So I started at Rogers [Ballet] then and I danced there all the way up until… I did take a break in high school because I was a little bit burned out, but also, I felt like I was missing out on a social life. And then I had a little bit of a social life, and I realized I really liked dancing more than a social life. It’s hard in high school, so to find that balance and to figure out who you are, and what you truly like, you know. I sometimes think when you feel like you’re missing out then [there’s] that mystique of what does it look like on the other side of dance class everyday. So anyway, it was a good experience and I think it really fueled and confirmed my love of dance rather than diminishing it. So then I went through the ballet program at Friends [University] and left there and ended up dancing at Louisville Ballet in Louisville, Kentucky. And then later at an internship at Hubbard Street in Chicago. What would you say was your greatest support or inspiration as you were dancing? I just love that there is no finish line in ballet. You’re always chasing a higher arabesque, one more turn, one more second of balance. I loved the challenge of ballet itself, and so I think that kept me motivated and interested and invested in it. What would you say is the primary focus of your studio? I do kinda feel like it’s a fifty-fifty mix. Because I feel like when dancers are young I want it to be a place of joy, where it is the best moment of that kid’s week to come to dance class and have that hour where there’s no homework inside that room, there’s no cleaning your room, there’s no siblings, you know. It’s just an hour of creativity and fun, and I want that to transfer into a lifelong love of dance that then inspires them to kind of chase the technicality and the artistry of dance. And then I think that inspires opportunities for kids as they get older, you know, that they are ready to take that next step — whether its a preprofessional program, or auditioning for Music Theater of Wichita, or a school play, or a high school dance team, or a college dance team — that whatever they are choosing as their path, they have had a well rounded training experience here that they can then take that next step. Yes. Just the hard work and commitment, and even the control and coordination of your body, and realizing that your body is an instrument and being able to use that. I feel like those are life lessons that you keep with you the rest of your life. So how would you describe your teaching style? What do you teach mostly? I mostly teach ballet. I also teach leaps and turns, and strength and stretch, I also teach part of our contemporary. I kind of step in. I do not teach tap. I do not teach hip hop. Those are my two areas. I am known for, if I have to sub a tap class, you learn the opening number to 42nd Street [laughs.] But that is my one trick pony, so I am in and back out. I would say that I try to use a lot of analogies in my teaching and I try to make the responsibility on the student, that I can’t care more than they care. And so finding that balance between having a high expectation for them, but also teaching them to have a high expectation for themselves. What would you say is your favorite part of class? You see the value of it now. Yes, yes so I’m making up for lost time. What would you say is the most important quality to have as a dancer? I would say being open. I feel like insecurity, or fear, or things like that keep you from being able to achieve your potential because you’re always looking in the mirror, or looking at the person next to you, instead of just worrying about what you can control in that moment, or in that class, in that exercise. Sometimes it can get overwhelming what you’re trying to do, and so I think that openness and coming in with that positive attitude makes such a difference. I see such great growth in kids when they are ready to learn. How would you say the path to becoming a professional dancer has changed since you were dancing? I would say that the world has gotten smaller with social media and things like that. For me, to watch a class at New York City Ballet in 1994 was not a possibility. So I feel like people have greater accessibility to what is out there, and I feel like there are more options for every dancer. I feel like there are more contemporary companies, and performance art companies, and tap companies, and hip hop opportunities that, either they weren’t available, or they weren’t as readily accessible. And so I feel like in that way those connections are easier to make, but overall, I feel like there is more interest in dance. So I feel like there’s more competition, but there’s also more availability. What is something that you have learned as an instructor? I think one of my biggest lessons is that I can’t care more than they care. I think that I used to run into frustration when I felt like kids weren’t getting something and realizing that is something in me, that I need to try a different path rather than continuing to try the same thing over and over again and kind of continuing to get the same result. Coming at kids in a different way, and that kids learn so differently, you know. Some kids are very visual learners, some kids I have to write it on a board and make them write it down as well. Some kids need to see me in the mirror, some kids need me right in front of them. I feel like that is similar to ballet in that I’m continually learning to be a better teacher, and I think that always keeps me interested and inspired, and always having my favorite time be in the classroom.